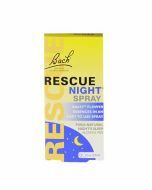 The Bach Rescue Night Drops has been formulated to help with a natural nights sleep. 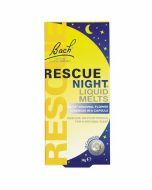 Bach Rescue Night Drops has been formulated to help with a natural nights sleep. 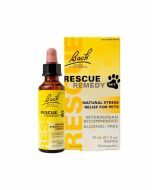 The alcohol-free drops include 5 flower essences that help reduce panic, impatience, irritation, shock and also improves self-control. Spray twice directly on the tongue. Take four drops directly onto the tongue from the dropper. Spray twice directly on the tongue. 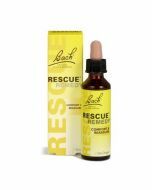 Take four drops directly onto the tongue from the dropper.